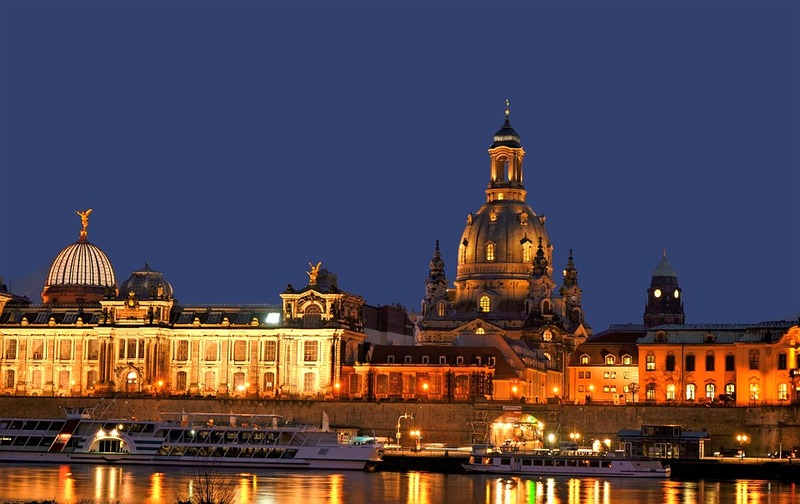 Stare at Dresden’s glittering skyline at night and it’s easy to imagine the capital of Saxony in all its former glory, but delve in deeper and you’ll find a city that mixes serene history with the cutting-edge of technology and counterculture. With its stunning white interior and breathtaking views from the top, you shouldn’t miss out on this iconic church. The viewing platform at 67 Metres (220 feet) offers unique views over Dresden and its surroundings. You’ll feel like your between heaven and earth. 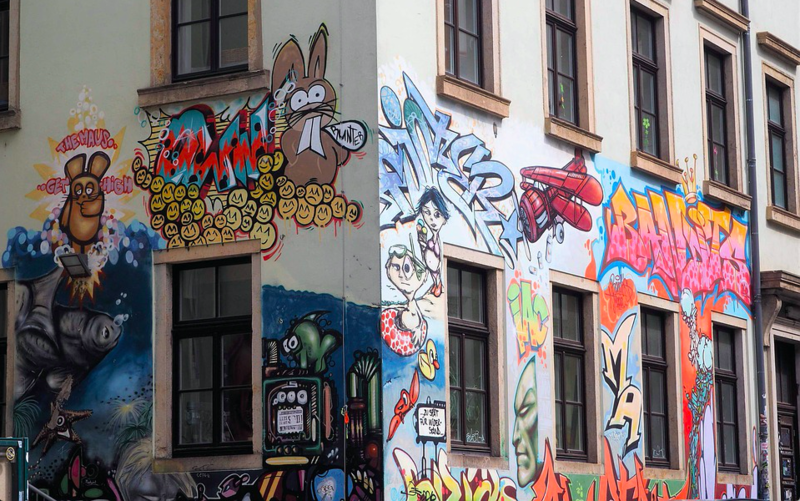 Neustadt is a hub for street art, quirky cafes and crafty people. The perfect place for offbeat tracks and micro-adventures. 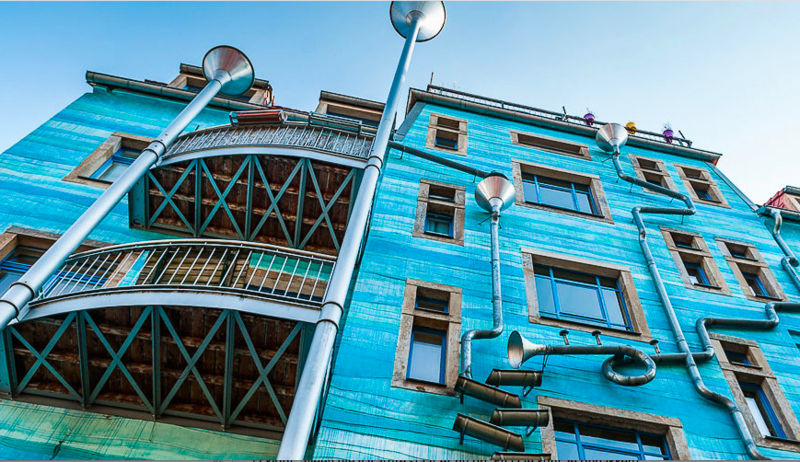 If you’d like to zoom into things to do in Neustadt check out our Top 5 to do in Neustadt guide. This park alongside the Elbe is the perfect spot to sit down on one of the benches, relax and take in the magnificent view. This open-air museum-meets-Diagon alley consists of five courtyards with tons of design shops to explore. 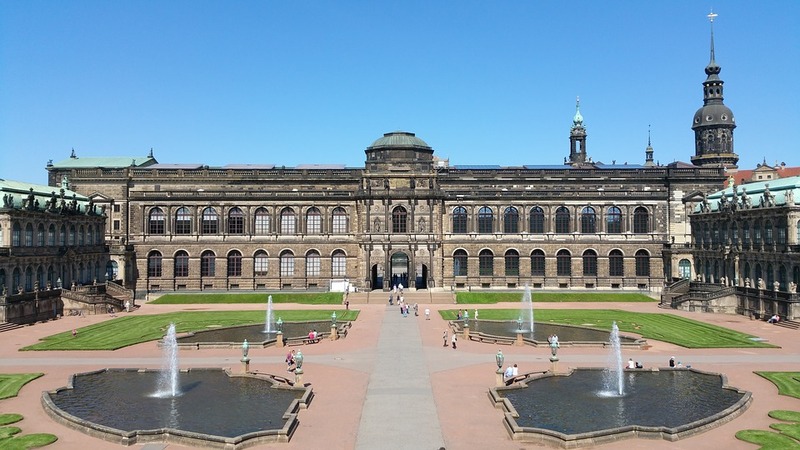 This gorgeous palace in Baroque style is a must-visit if you’re in the mood for some lush architecture. 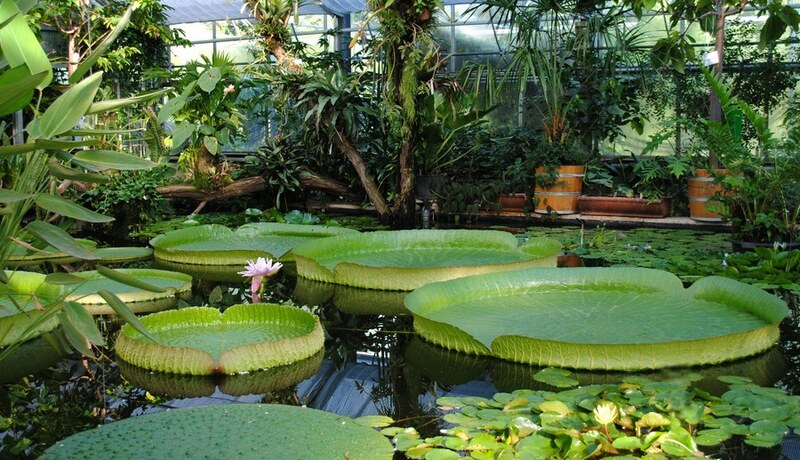 For a quick whiff of nature, head over to the luscious botanical garden that’s a part of the technical university. Free entry! Curious about the other 8 city tips and our Urban bike route? We’re opening on the 4th of September, so make sure to check out our rooms. 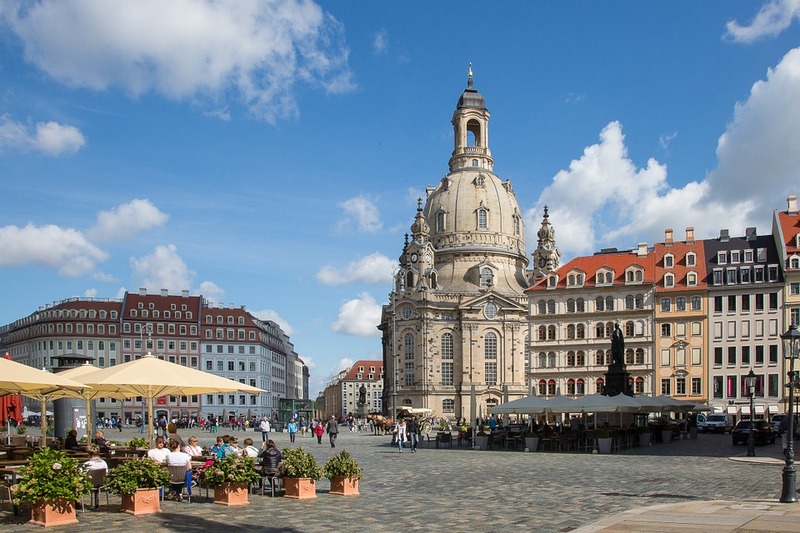 You’ll get a map at check-in to go and explore Dresden for yourself! Are you a student-, hotel- or short-stay guest; Or are you looking for a meeting room? We have the perfect space for you! For Student Semester rooms, click here. Hotel guest rooms, click here. Short stay rooms, click here. 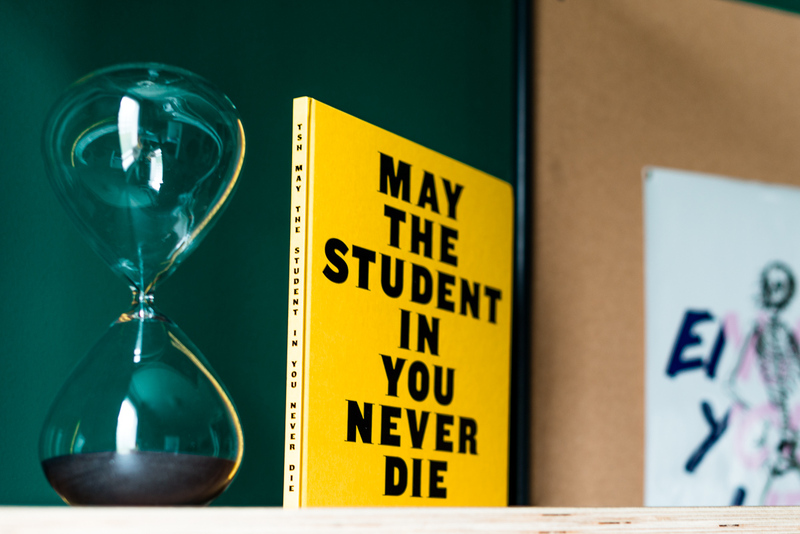 © 2019 The Student Hotel. All rights reserved.